Start taking classes at CrossFit Milpitas and other studios! 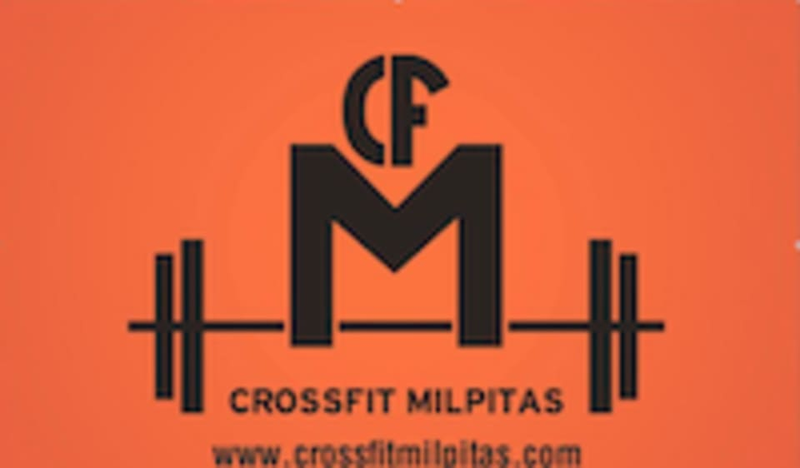 CrossFit Milpitas has been serving the community since 2008. We have multiple fitness programs for every fitness level, and can't wait to help you on your journey to optimal fitness! Call us for a free private intro to CrossFit, or drop in to one of our QuickFit classes today, and let's find fitness together! The owner was amazing and super helpful. He is very passionate about his work. I could see myself having the family through the gym. Showed up to class but building was locked.